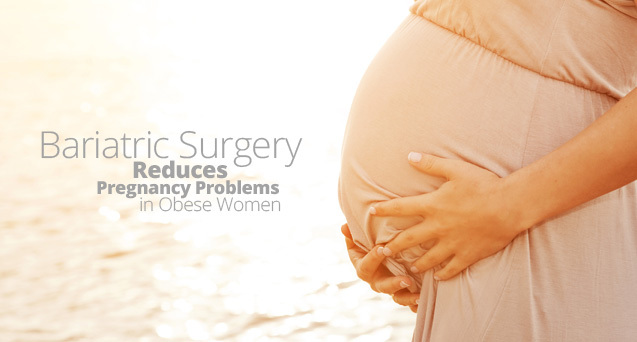 The New York Times online recently posted an article “Bariatric Surgery Reduces Pregnancy Problems in Obese Women” after a recent study by The New England Journal of Medicine was published. The article sums up that “Weight-loss surgery may help obese women have safer pregnancies and deliver healthier babies, compared with women who do not undergo surgery, according to a major new study. The general public still has some insensitivity towards weight loss surgery. There are many misconceptions that still need to be put to bed. We wanted to share pieces from this great online article from Health.com 5 Things Not to Say to Someone Who Has Had Weight Loss Surgery. Information is so important when dealing with major life and health decisions. 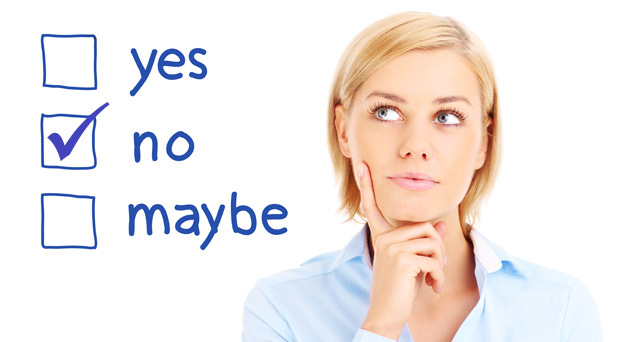 Deciding on whether or not to get bariatric surgery can be one of the most difficult life decisions. The general public’s view on weight loss surgery can be negative, but most people do not know all the facts. 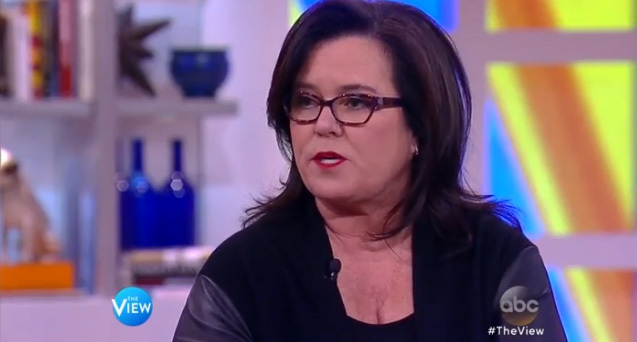 Recently on The View, Rosie O’Donnell who had the vertical sleeve gastrectomy talks with her bariatric surgeon Dr. Amit Trivedi about her personal story and all the facts about getting bariatric surgery. It is really great to see celebrities go public with their personal story and more importantly share all the correct facts. 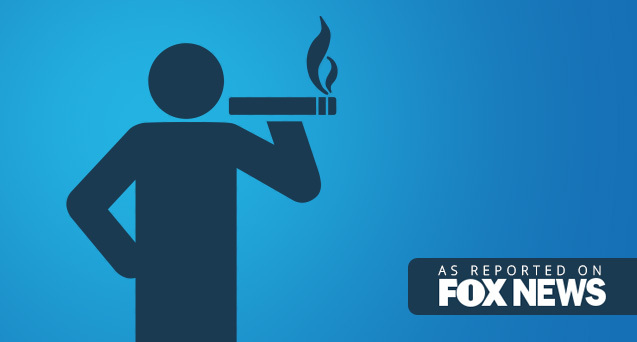 According to the online article by Fox News “Obesity as bad as cigarette smoking for life expectancy, study says,” a Canadian study shows that obesity can slash as many as eight years off your life—and leave you in ill health for up to 19 years before that death. What’s Eating Like After Weight-Loss Surgery? As most of our patients know, getting bariatric surgery is no easy fix to weight loss, but a lifestyle change. 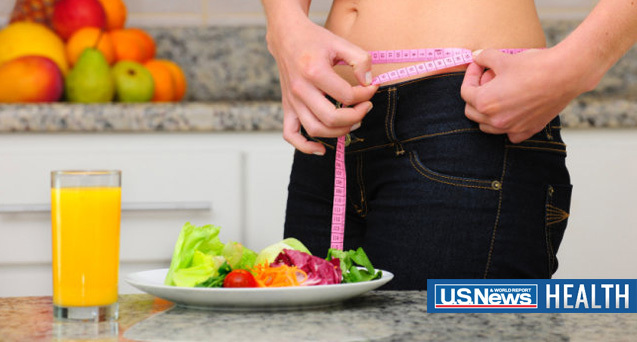 Regular exercise, diet changes, and overall healthy habits will result in successful weight loss and overall health. We came across this informative article in the U.S. News.com “What’s Eating Like After Weight-Loss Surgery,” and wanted to share. The article addresses Smaller Meals, Protein First, Taste Change, Sugar and Fats, and Alcohol Issues.